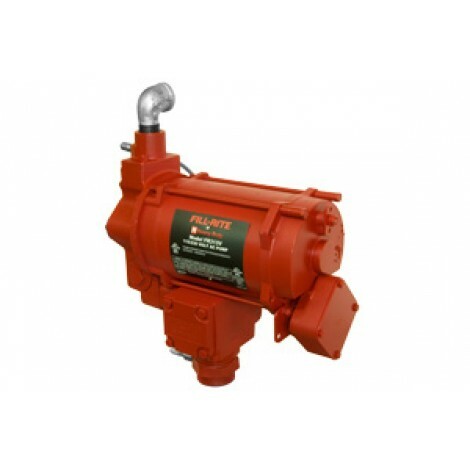 Heavy duty Fill-Rite remote pump designed for dependable performance under the most demanding conditions. Self-priming and ready to mount to the top of the fuel tank, a Fill-Rite pump will deliver years of service. The on/off power required to operate the pump is supplied directly from the meter cabinet. An anit-siphon kit is included with every model and is easily installed on-site byt the customer. For use with FR902 cabinet meters.